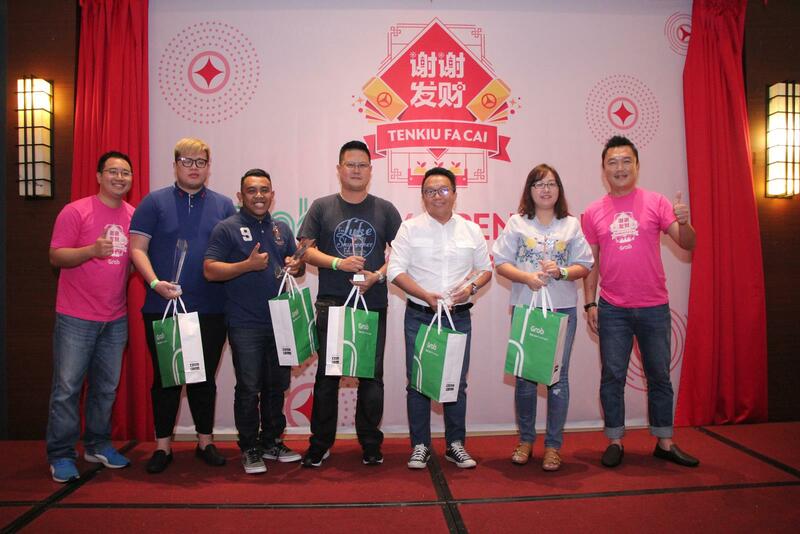 A Tenkiu Fa Cai to all driver-partners! 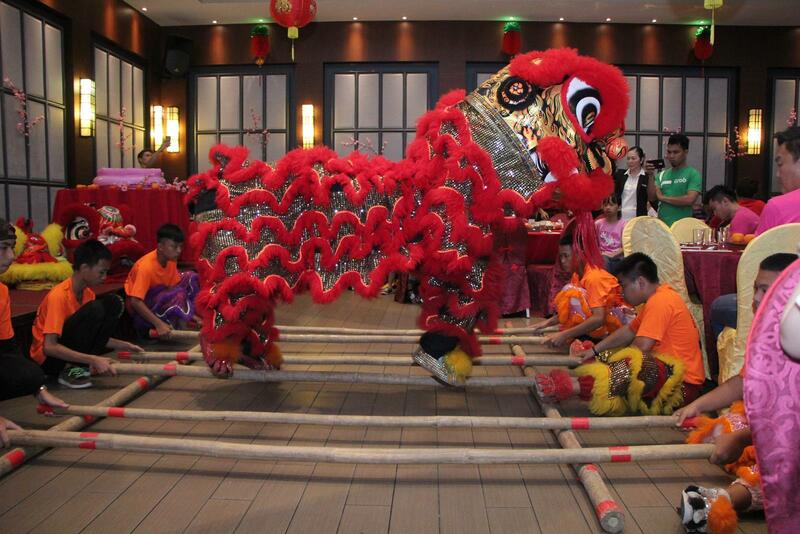 We hope you have enjoyed your Chinese New Year celebrations! We would like to take this opportunity to thank you once more for all your hard work. 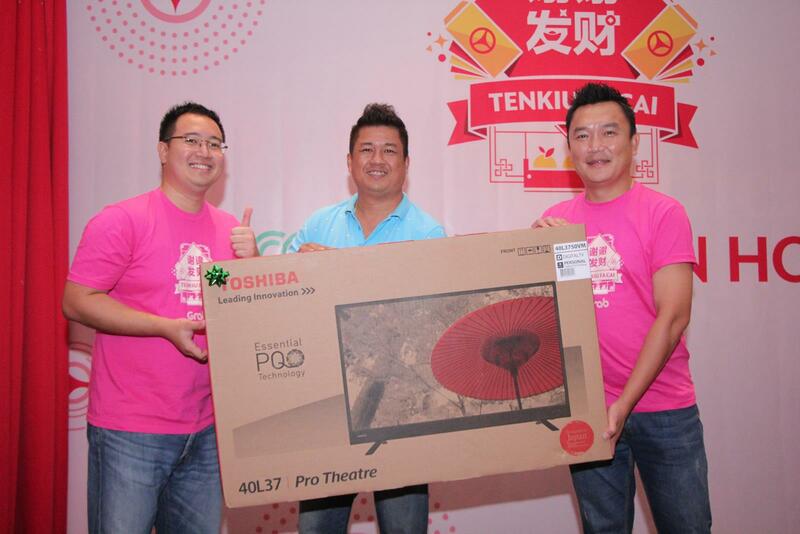 That’s the simple reason behind our Tenkiu Fa Cai festive campaign this year. 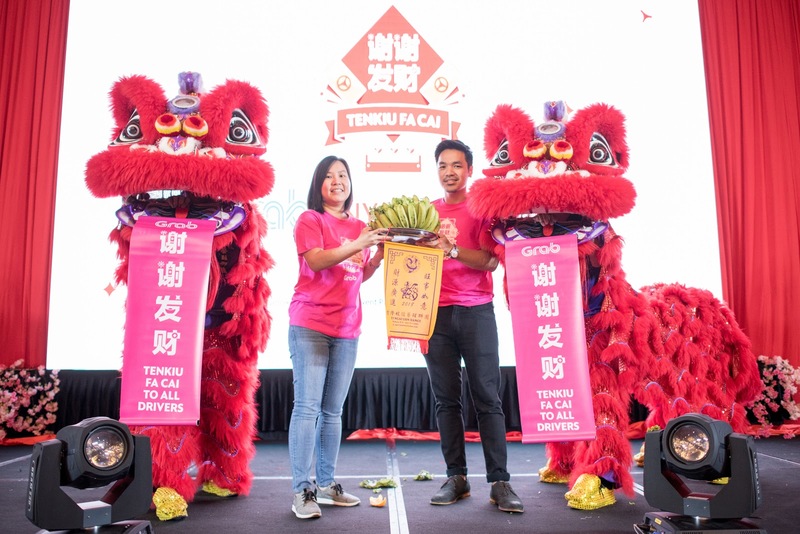 A few weeks ago, we held Chinese New Year Open Houses for our driver-partners in Klang Valley, Penang, Melaka, Johor Bahru and Kota Kinabalu. 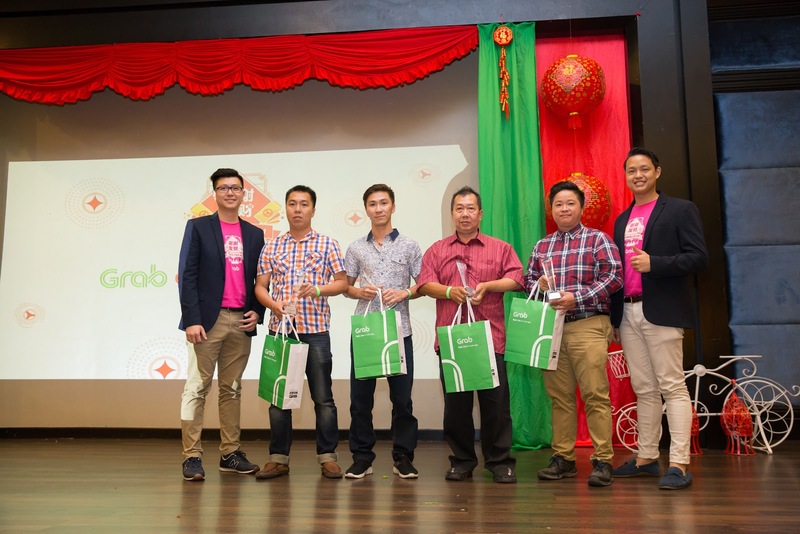 Driver-partners were greeted warmly by the Grab staff and presented with goodies bags containing a phone holder, a seat-belt cushion and a 3-folded educational pamphlet courtesy of Grab. 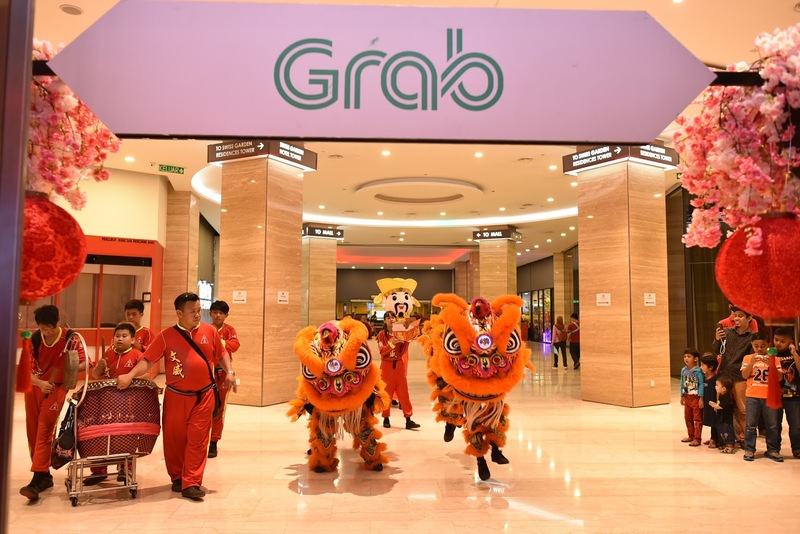 They were then treated to a lion dance performance and following that, together with Grab staff, took part in a lou sang session. 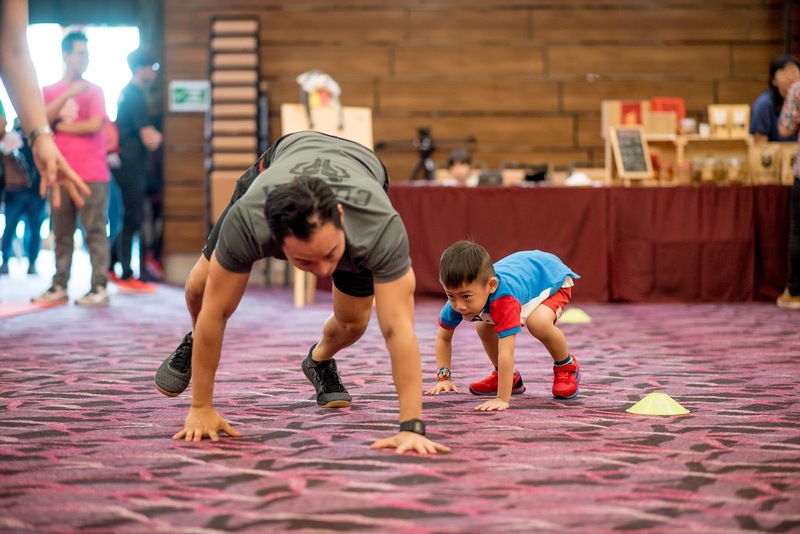 There was a variety of activities organised for both drivers and their families. 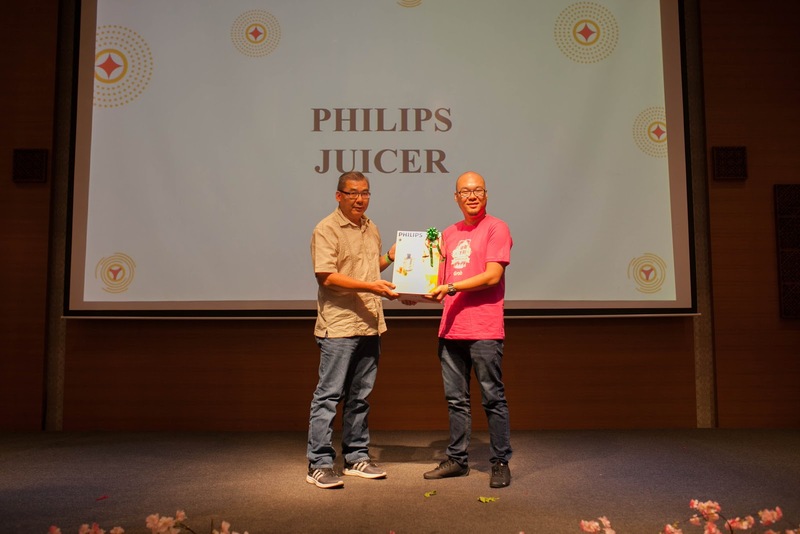 In the Klang Valley event, there were health checks by Lourdes Medical Services, fitness and posture awareness by District 13 and Precise Rehab respectively. 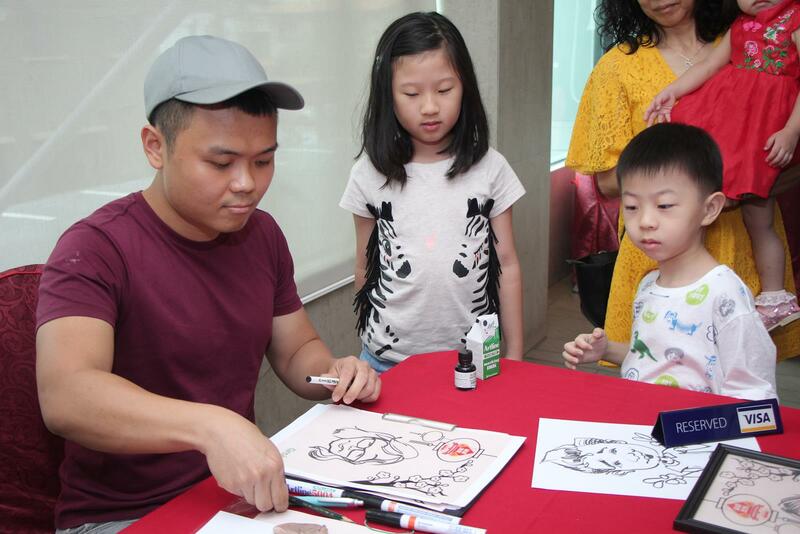 In other cities, there were family favourites such as face painting, caricature drawings and a Chinese calligraphist who provided the attendees with customised prosperity messages. 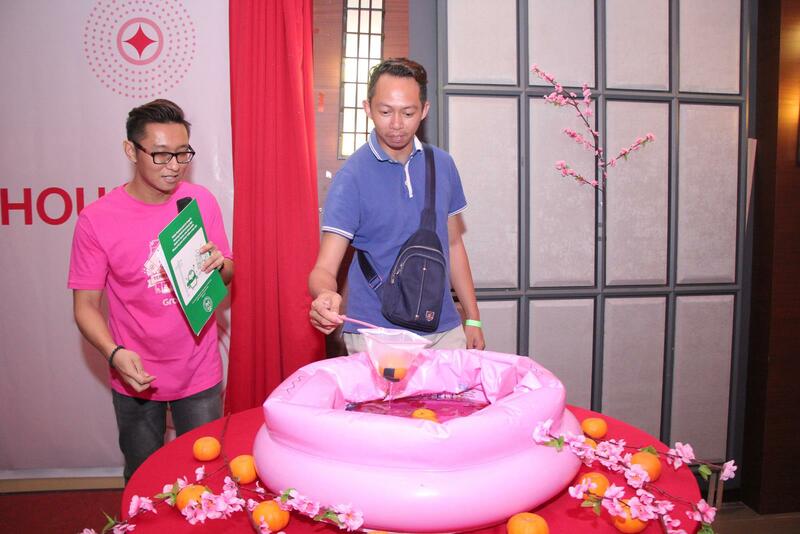 Another highlight of the open house was the lucky draw sessions. 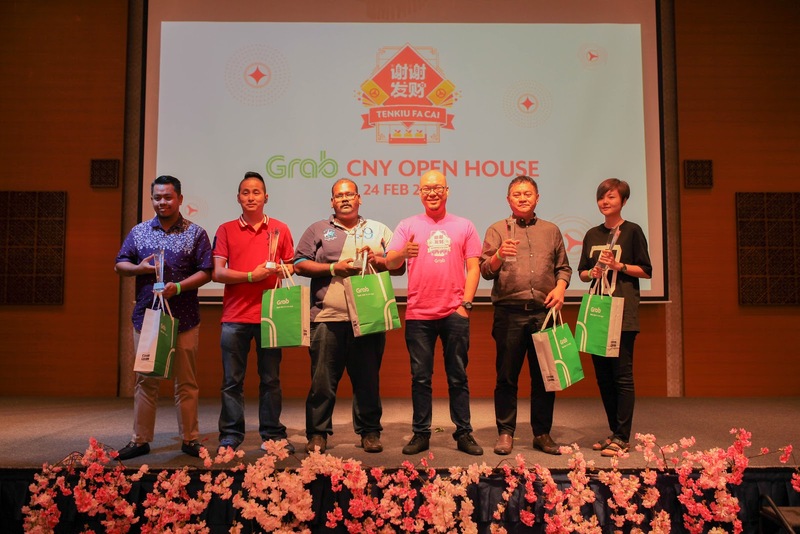 Grab gave away prizes worth more than RM55,000 such as CNY hampers, Starbucks Gift Cards, Tesco vouchers and KHIND kitchen appliances. 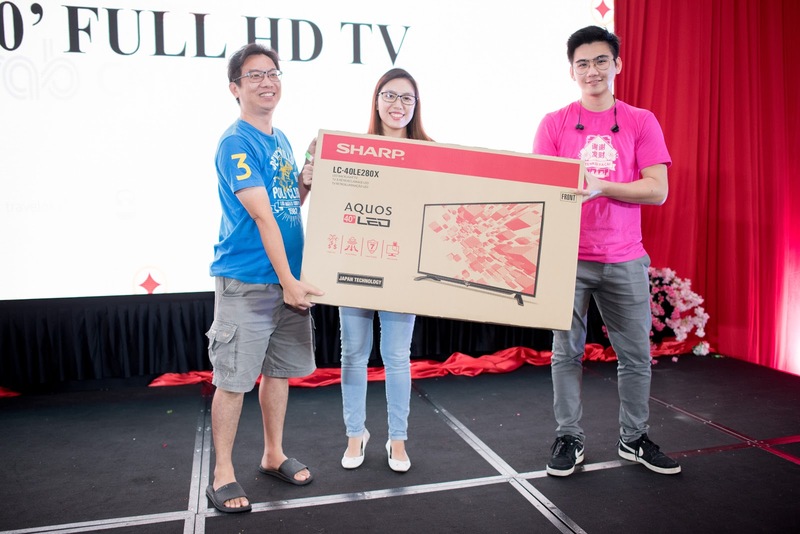 The epitome of suspense was an all high when fellow driver-partners in all 5 cities walked away with the grand prize, a 50” Plasma Flat Screen Television worth RM1,400. 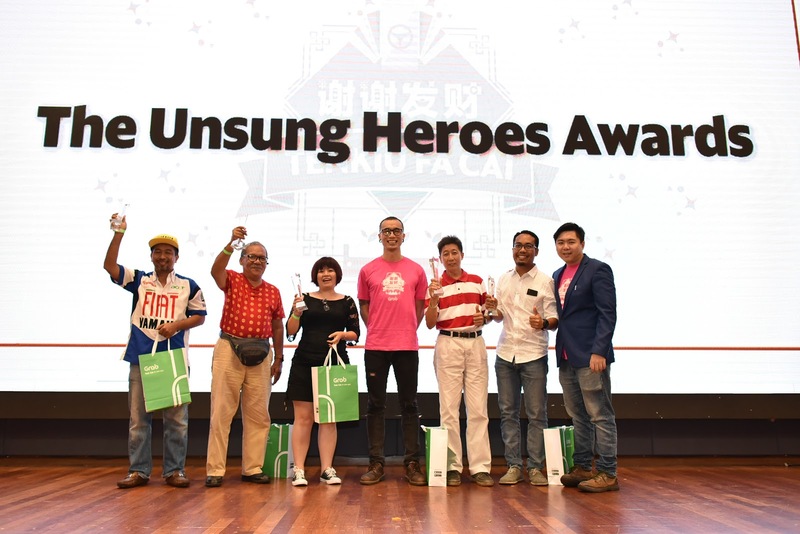 Country Head Sean Goh who was present at the Klang Valley event applauded the drivers for all their efforts and also shared a few words. 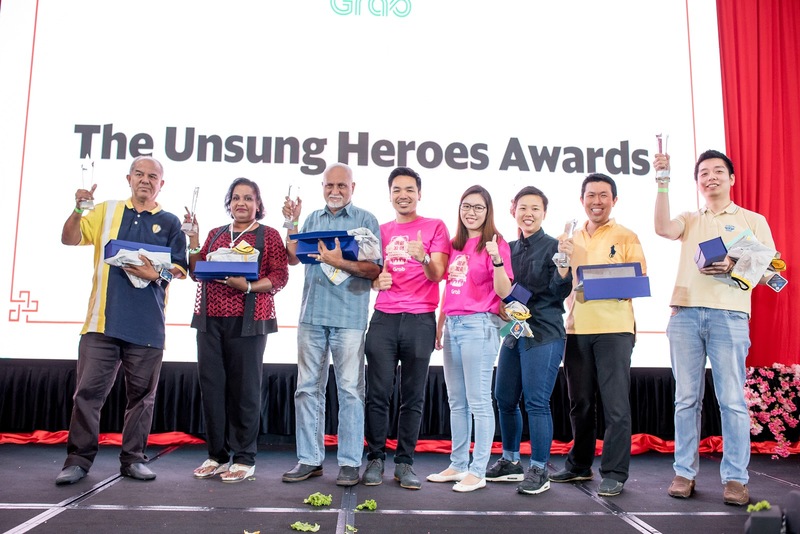 “On behalf of all of us from Grab, we are so proud to call you, our driver-partners and for the way you continuously out-serve your passengers. 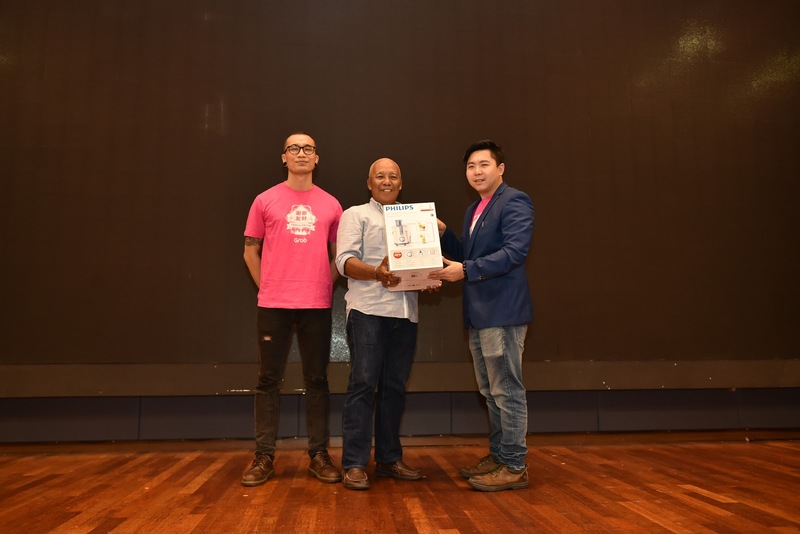 Grab would not be Malaysia’s preferred ride hailing service without your hard and heart-work. Therefore, just as you continue to serve your passengers, we will continue to do all that we can to serve you,” said Goh to all the drivers. 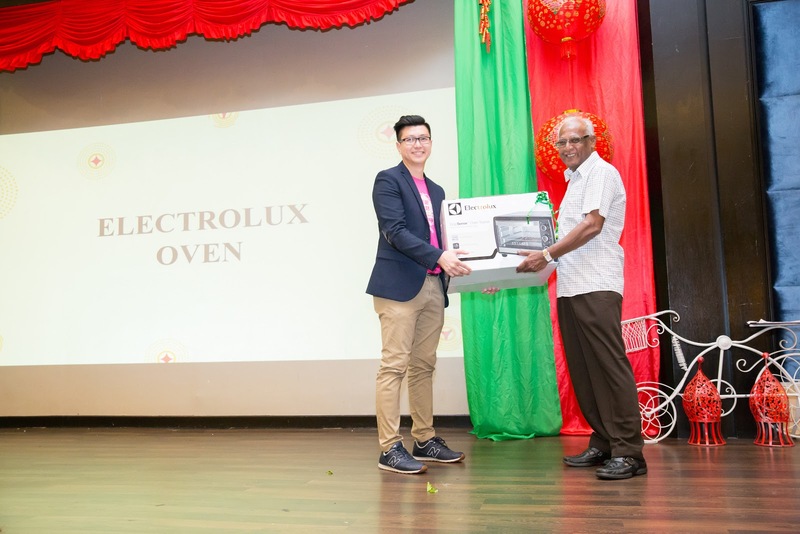 These events are a part of our Better 365 initiatives. Stay tuned for more! 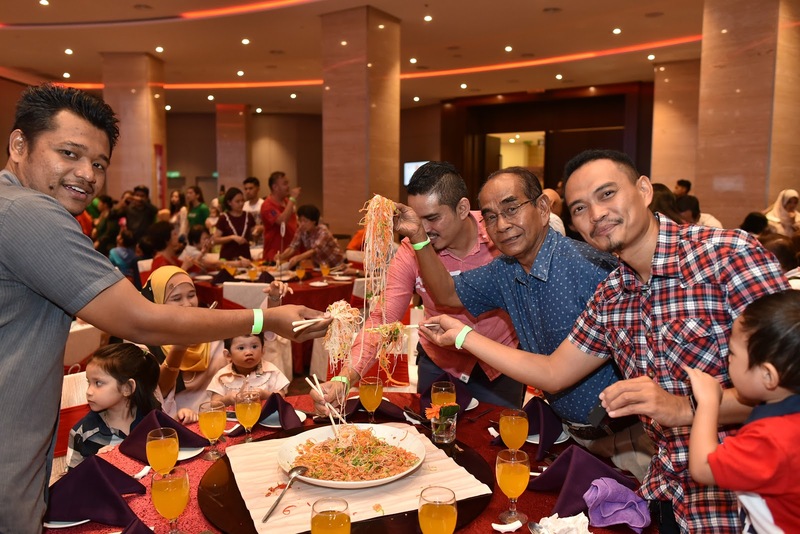 Klang Valley – Click here. 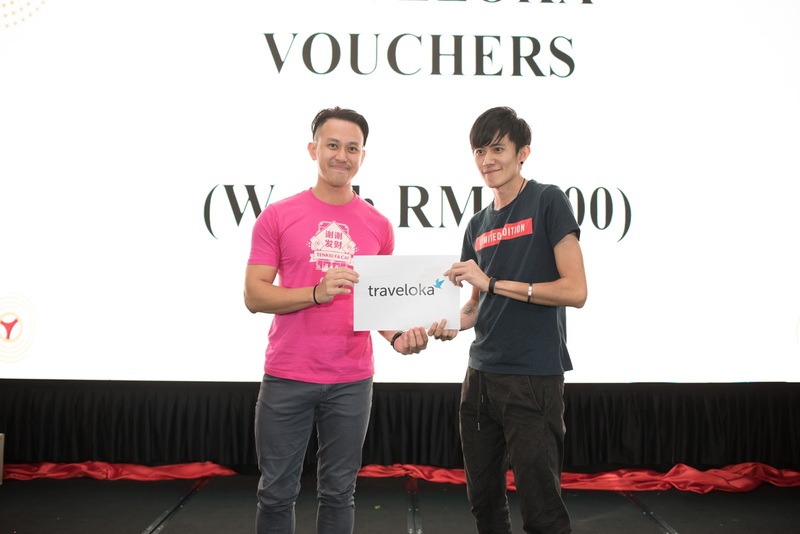 Penang, JB, Melaka, KK – Click here.